Conservatories make perfect living spaces that can be enjoyed year-round. 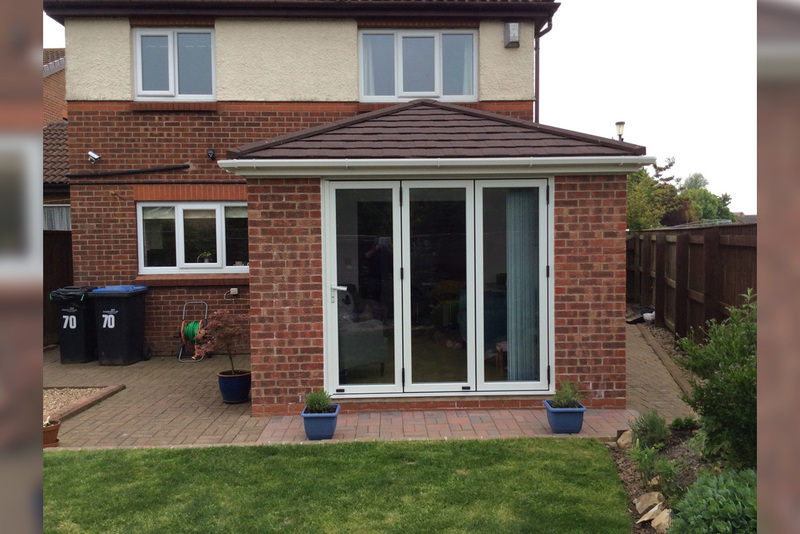 A lightweight tiled roof conservatory is contemporary, offering a truly stunning finish to any home. As one of the most advanced systems on the market, SupaLite roofing helps to keep the room cool in summer while warm and comfortable in the winter. Not only will it look beautiful from the outside, but it’ll look great on the inside too. 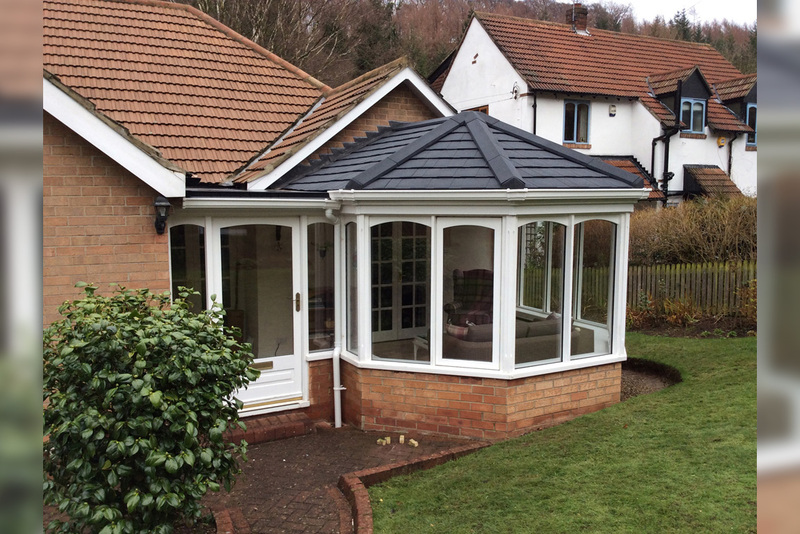 The SupaLite system has been designed in a way so that it fits perfectly onto your existing frames, allowing you to turn your conservatory into a fantastic sun porch. 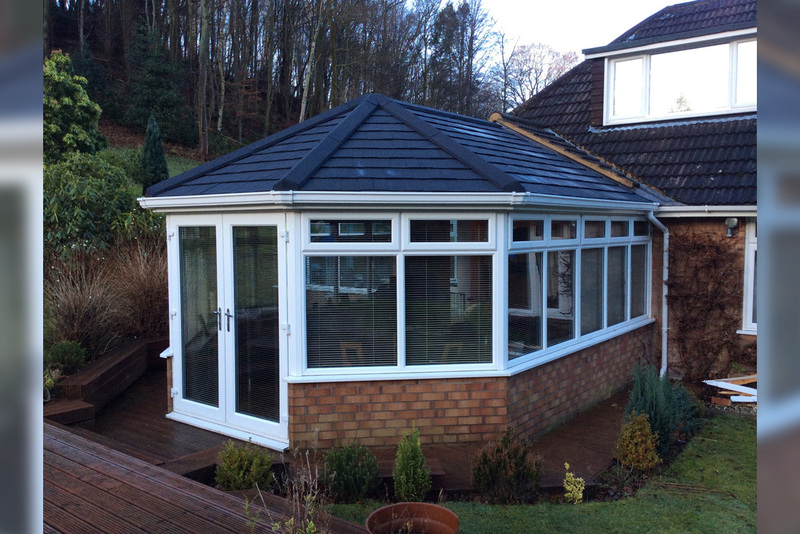 Every lightweight tiled roof is individually surveyed and precision built to order, meaning it can be installed onto a wide range of conservatories, including Victorian, Edwardian, Gable and Lean-to. 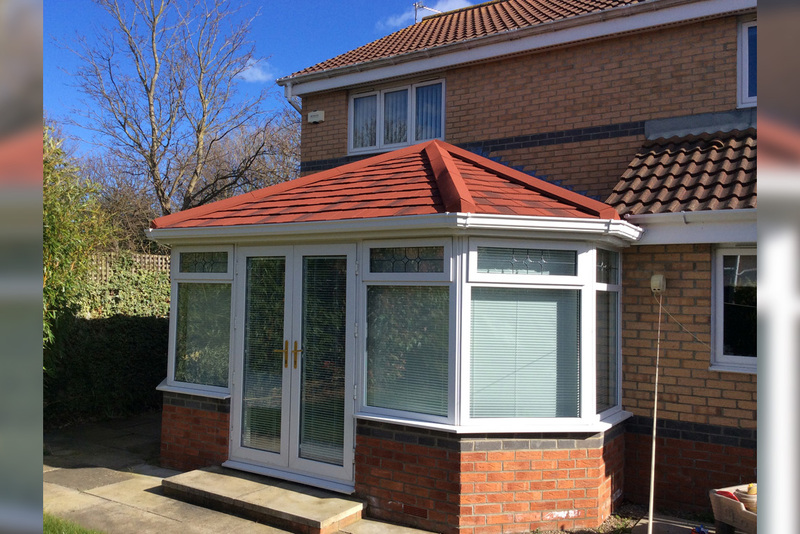 A conservatory with a lightweight tiled roof offers plenty of great benefits. 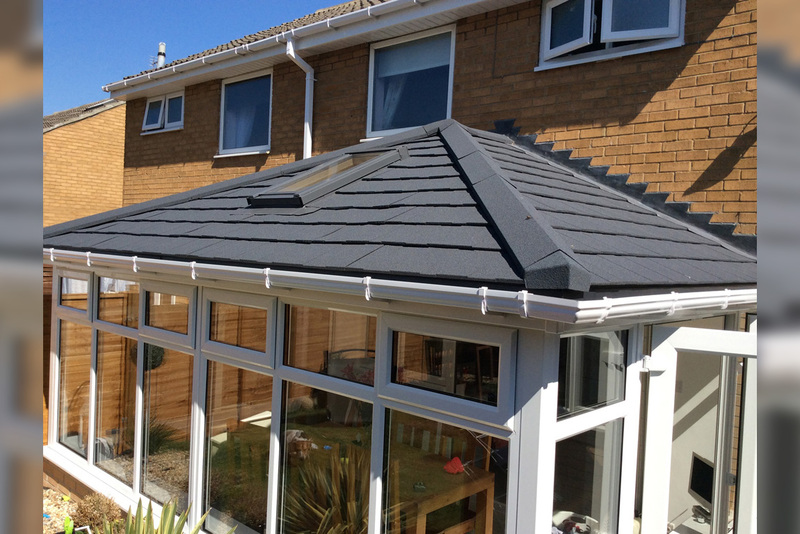 Not only do SupaLite roofs come with a 10-year guarantee, but you’ll also have extra room for entertaining guests or finding a quiet place to relax in. Heat will be retained during colder months and it will not become too hot either, even with direct sunlight coming through. 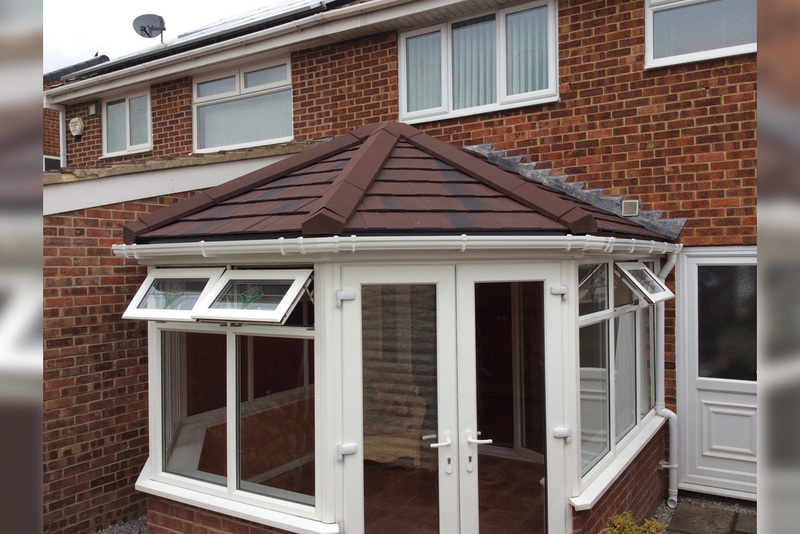 What’s more, a lightweight tiled roof will help to improve energy efficiency while also keeping your home safe and secure. All leaks will be eliminated, as will noise from rain, wind and wildlife.